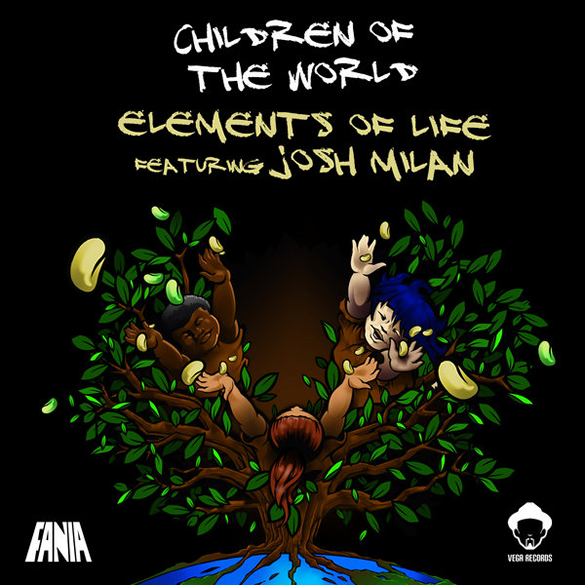 ‘Children of the World’, the first release on *Fania Records / Vega Records forthcoming Elements of Life: ‘Eclipse,’ explores the depth of contemporary dance music in a way no other can. 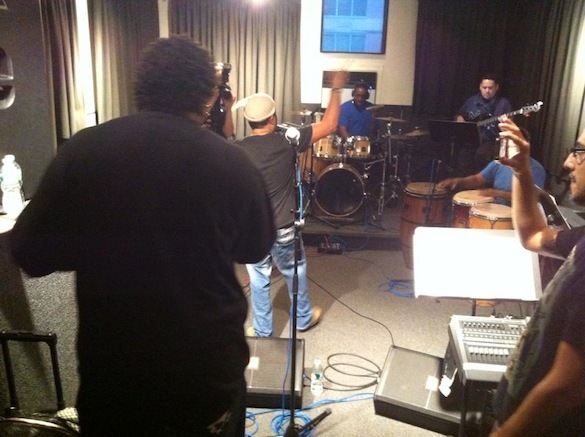 Forever a vanguard with the Midas touch, Grammy-winning DJ/producer, composer and band leader Louie Vega keenly perfects his craft once again with the EOL ensemble, transforming anything they touch into bona fide dopeness. There’s an experimental spirit behind this package of banging remixes for ‘Children of the World’, which features the always-eloquent Josh Milan on lead vocals. 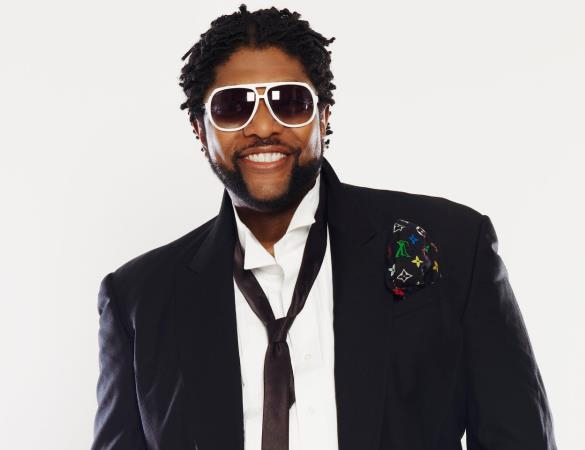 When the respected and beloved Milan (formerly of House music’s legendary Blaze) croons, “You’re the only ones come save us, children of the world,” it’s a soulfully convincing declaration of hope. 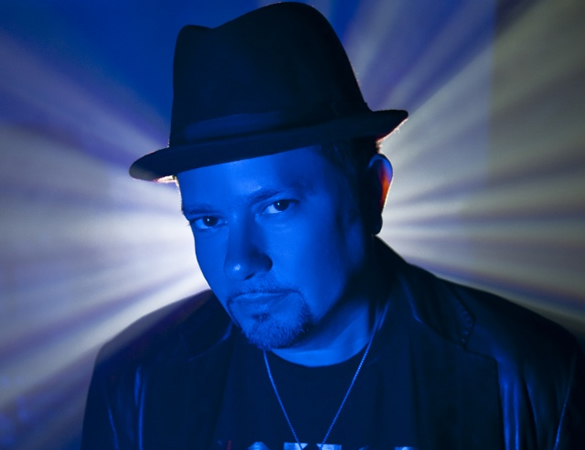 Remix highlights include Louie Vega’s Spiritual Instrumental (two versions; one with Tosca Solos), and definitively up the ante on electronic music interpretations. Dancers will be locked in and drawn to the floor when they hear Vega’s Roots Mix and its Radio Edit _ a choice selection of melodies and percussive instrumental arrangements that complement Milan’s smooth delivery of a well-crafted song. Nico’s Night Dub brings more energy for the peak hour with its beats-heavy treatment of ‘Children of the World’. Another pleasant surprise: strong Jazz influences and bass guitar emphasis on Vega’s Blues Soul-Libs Mix, drenched in nothing but the groove and seriously smokin’ keys. Immediately this one whisks you away to a much better time and place in the music industry. Vega also pulls out all the stops for his Vo-Club Mixes (including Instrumental and Background versions). In its entirety, the ‘Children of the World’ package does justice by celebrating EOL’s accomplishments on the world stage as recognized ambassadors of showmanship and diversity. An impressive precursor of more good things to come from Elements of Life: ‘Eclipse’. ‘Children of The World’ is out now on Vega Records.